Mozeltov! 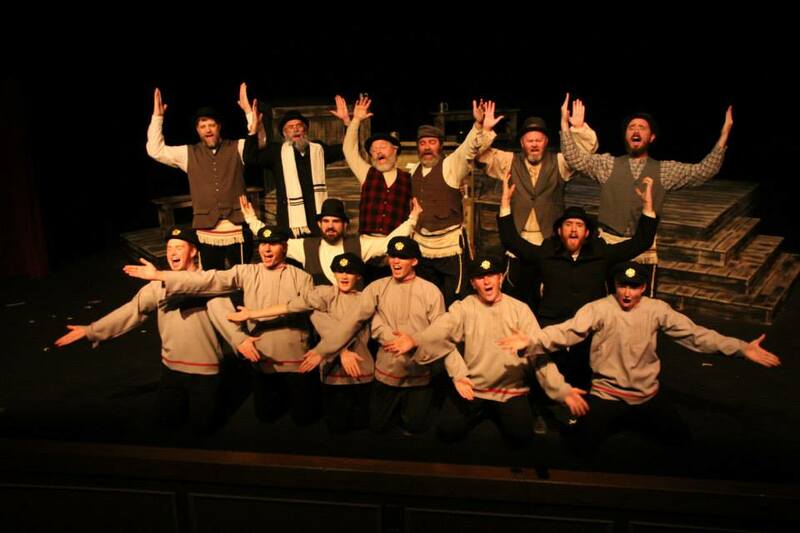 USPs “Fiddler on the Roof” a Success! Up Next for USP: The Lion, the Witch, and the Wardrobe will be our holiday show directed by Deb Linn. Click here for show and audition information. Previous postOpening night is July 24!